4. I have a child with special needs. Is there anything for him to enjoy at Disney World? There’s everything for your child to enjoy! Whether your child has physical or cognitive disabilities or both, Disney World welcomes him, and Cast Members work to ensure that each and every Guest who visits Disney World has a magical time, regardless of diagnosis or disability. 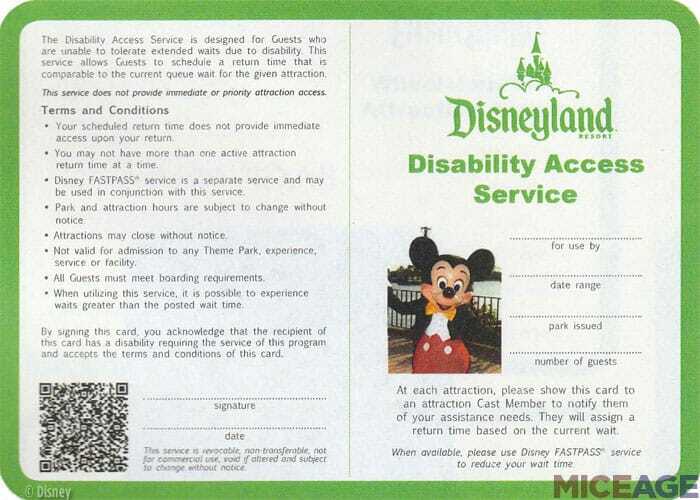 Disney also offers the DAS Pass, which stands for Disability Access Services Pass. If your child has a diagnosis or disability that makes waiting in a queue difficult, overwhelming or over-stimulating, you can request a DAS Pass at the Guest Relations location of any of the four theme parks. The pass entitles the person with a disability and his traveling party to request a return time to enjoy an attraction, without having to wait in a queue. It’s like a virtual placeholder in line for an attraction. For many families with children with disabilities such as Autism or Down’s Syndrome, the DAS Pass makes navigating the parks much more easy and enjoyable. For more information on how Disney World welcomes Guests with disabilities, please visit https://disneyworld.disney.go.com/guest-services/guests-with-disabilities/.